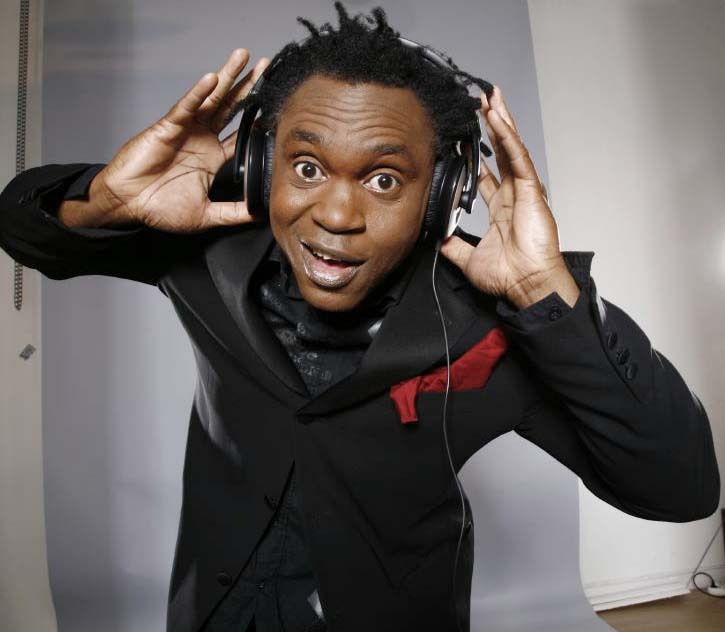 Dr. Alban was born as Alban Uzoma Nwapa into a middle-class family of 10 children in Oguta, Imo state, Nigeria. He had his secondary education at Christ The King College, Aba, Nigeria and spent most of his youth in his hometown Oguta. At age of 23, he travelled to Sweden to study dentistry. 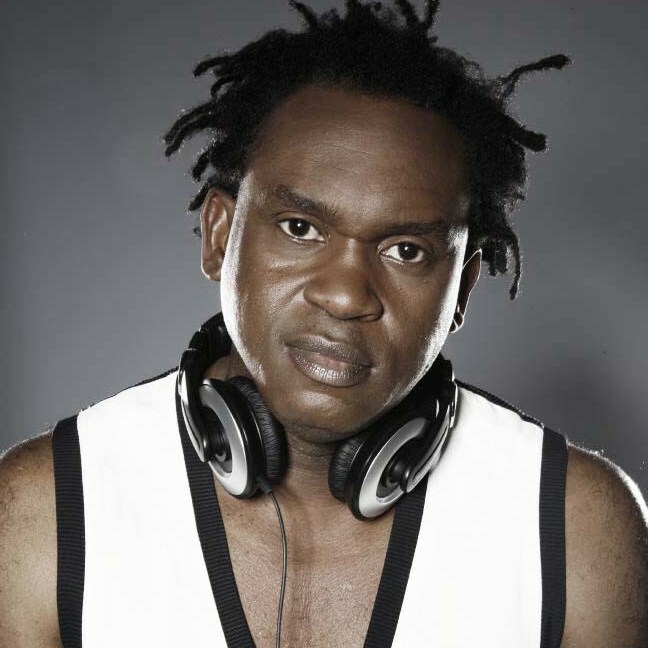 To be able to finance his studies, Dr. Alban became a DJ. He worked as a DJ at the Stockholm club Alphabet Street. Very quickly his name became widely known, especially since Dr. Alban often sang to the records he put on the turntable. DJ René Hedemyr couldn’t help but notice him and so he was discovered. Alban finished his studies and even opened his own dentistry practice, keeping his disk jockeying as a lucrative sideline. In 1990, he met Denniz Pop from the SweMix label and together with Denniz and Rap-Queen Leila K, they released his first record, „Hello Afrika“. Alban Uzoma Nwapa took the stage name Dr. Alban, a nod to his dental studies. His debut album Hello Afrika included hits like „Hello Afrika“ and „No Coke“, both of which ended up being million-selling singles. The album itself was quite successful which earned Alban Gold-certification-awards in numerous markets including Germany (for sales of over 250,000 units), Austria (for sales of over 25,000 units) and Switzerland (for sales of over 25,000 units). One year later this success was surpassed by the second album One Love. The album contained European hit singles such as „It’s My Life“ (which was used as background music for a Tampax advert) and „Sing Hallelujah“. The single „It’s My Life“ reached No.1 in Israel, Austria, the Netherlands, Sweden, Germany and No.2 in Norway, Switzerland, the United Kingdom. While the song „It’s My Life“ reached Platinum status in Germany (for sales of over 500,000 units), in the Netherlands (for sales of over 75,000), it managed to sell over two million copies in Europe. The album in its turn reached the top of the album chart in Austria and entered the top-5 in Switzerland, also managed to reach No.6 in Germany. The album received a Gold-certification-award in Germany (for sales of over 250,000 units) and Platinum-award both in Austria and Switzerland (for sales of over 50,000). Alban’s third album Look Who’s Talking! was released in 1994, which managed to enter the top-10 in numerous markets including Germany, Switzerland and Austria. The album was the first to earn Alban a Gold-certification-award at his home of Sweden for sales of over 50,000 units. Dr. Alban founded his own record label Dr. Records, whereon he released his 1996 album, Born in Africa. The album was unable to match up with the success of the previous album releases. It only reached the No.12 position in Finland, while it peaked at No.37 in Switzerland and Sweden, No.52 in Germany, No.41 in Austria. In 1997, Alban released a compilation album entitled The Very Best of 1990–1997 which only charted in Austria, Sweden and Germany. In 1997, Alban, also released a studio album entitled Believe which peaked at No.27 in Sweden, No.30 in Finland, and No.41 in Austria. 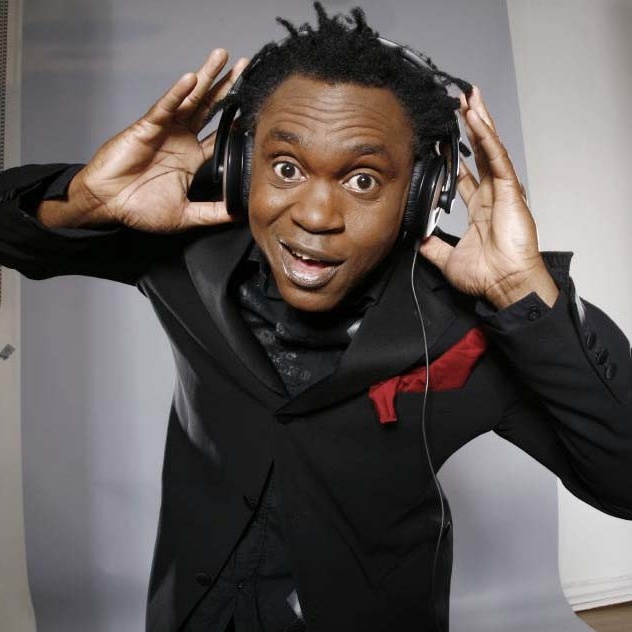 In the end of 1998, Dr. Alban released a single with German-based artist SASH!, entitled „Colour the World“ which experienced a moderate chart success in Europe. In 2000, Alban released a single entitled „What Do I Do“ which appeared on the album chart of Sweden only at the No.43, it spent only two-week on the chart there. The album Prescription was a flop as it failed to chart anywhere. In 2007, after years of disappearance from the music scene, Dr. Alban released a new studio album Back to Basics. It was sold on the Internet only, through Dr. Alban’s website. In Russia; however, both the physical CDs and cassettes were released. In 2014, on 15 February, at the Scandinavium in Göteborg, Dr. Alban teamed up with Jessica Folcker in the third heat of Melodifestivalen 2014 performing last with the song „Around the World“ to win the chance to represent Sweden at the Eurovision Song Contest 2014 in Copenhagen, Denmark.